right, the camera has two parts with two different lenses. 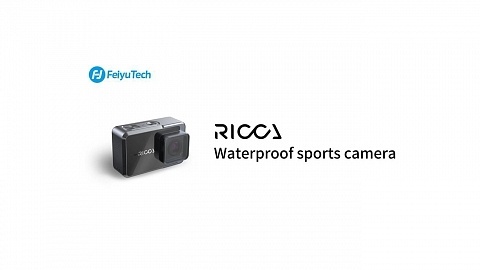 The main camera features the 12 MP Sony IMX117 sensor, well known from GoPro Hero4 black, Firefly 8s, SJCAM SJ7 or Thieye T5. 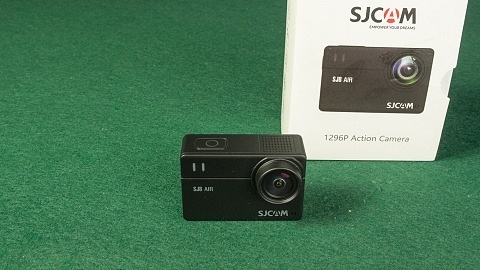 The slave camera module features a Sony IMX323 sensor, which is just a 2MP sensor, but still enough for a full HD 1920 x 1080 video at 30fps. In contrast Git2 uses as 16 MP Sony IMX206 sensor, Git2P a 16 MP Panasonic MN34120PA. G3 Duo uses a Novatek NT96663 processor; Git2 as well as Git2P use the Novatek NT96660 processor. 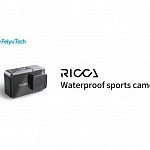 Two different lenses are used: Main camera holds a f2.8 5G+2G aspherical lens with 170° FOV. I don’t know if there will be a 90° camera similar to Git2P. Slave camera uses a f1.8 6G lens with 135° FOV – very light sensitive! Of course G3 Duo will feature image stabilisation, a key feature of Git2 which showed excellent results. I can’t wait to see what GitUp did and how they improved it further. 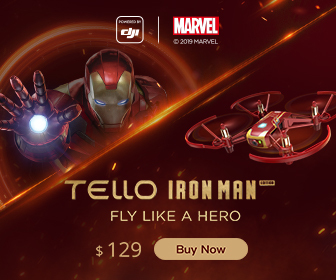 Battery has 1200 mAh, that’s about the same as Hero5 and a little less than YI 4K. In contrast to Git1 and Git2 which used a 950mAh battery it an improvement. Currently I don’t know which shape it will have. and Bluetooth to connect with the remote controller (optional accessory). as well as a second mini USB port for either the slave camera or an external GPS tracker. And of course a micro SD card slot which supports cards up to 128 GB. On the bottom there is also a 1/4″ standard photo tripod thread for mounting without case. Camera Weight: 78g; with housing: 158g. “Pro Packaging” includes: the waterproof case, rollbar mount, connectors & screws, flat & curved adhesive mount, USB cable, lens cover & manual. 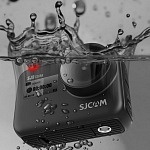 Slave Camera – as mentioned at the beginning the second camera will be an optional extra and will cost about 49 USD. GPS Module – with the external GPS tracker you can record the data – it’s available for 19 USD. Skeleton Case – case with openings to mount either Slave camera, GPS tracker or external microphone. Bluetooth Remote Controller – there will be a new remote controller. 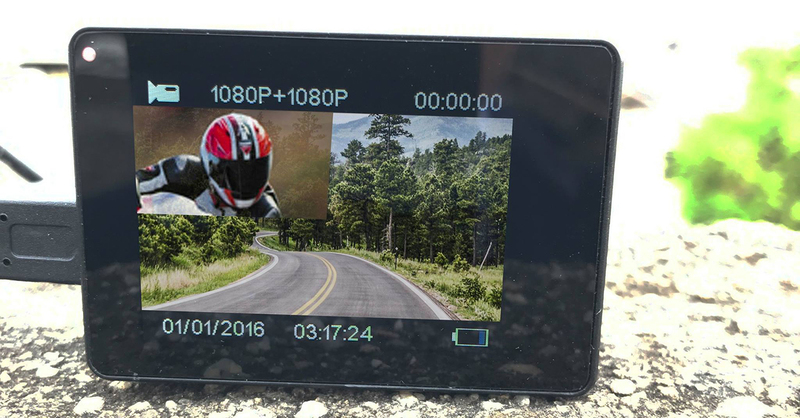 G3 Duo will feature GPS recording. 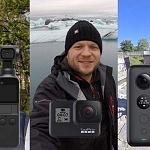 In contrast to GoPro Hero5 black, which records GPS internally, G3 Duo needs an external module. 2 video files, each 1080p 30fps from main and slave camera, are recorded on the main camera. You can use both of the video files individually for editing. playback on the camera will be picture-in-picture as shown in the photo above. 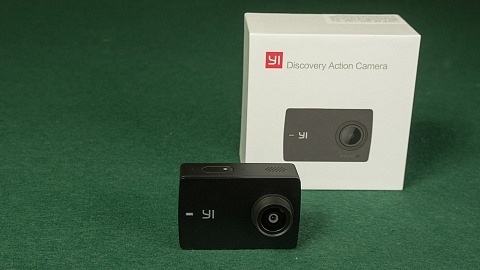 It’s hard to categorise G3Duo and to compare it with other models: Is it more like SJCAM SJ6 Legend or the new YI Lite Action Camera which offers a touch screen but not 4K. 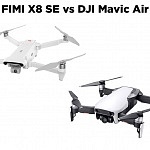 Or more comparable to SJCAM SJ7 Star or YI 4K which offer real 4K and touch screen. 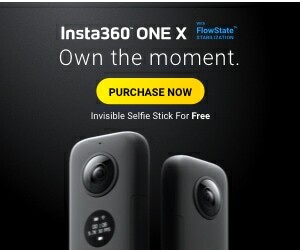 Well, the slave camera is definitely a unique feature to display picture in picture. Otherwise 2 action cams would do the job as well, at a little larger size. 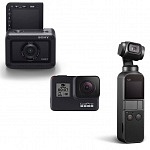 Certainly you have to synch the footage in post production, but with two action cams you can get two 4K streams. Can’t wait to test it – stay tuned. Stay updated and join the GitUp User Group on Facebook.